French tech heavyweight Sopra Steria says it has entered into “exclusive negotiations” with seven banks of Sparda banking group, based in Germany. The group consists of eleven regional cooperative banks. A letter of intent has been signed, and the contracts are expected to be signed in H1 next year. 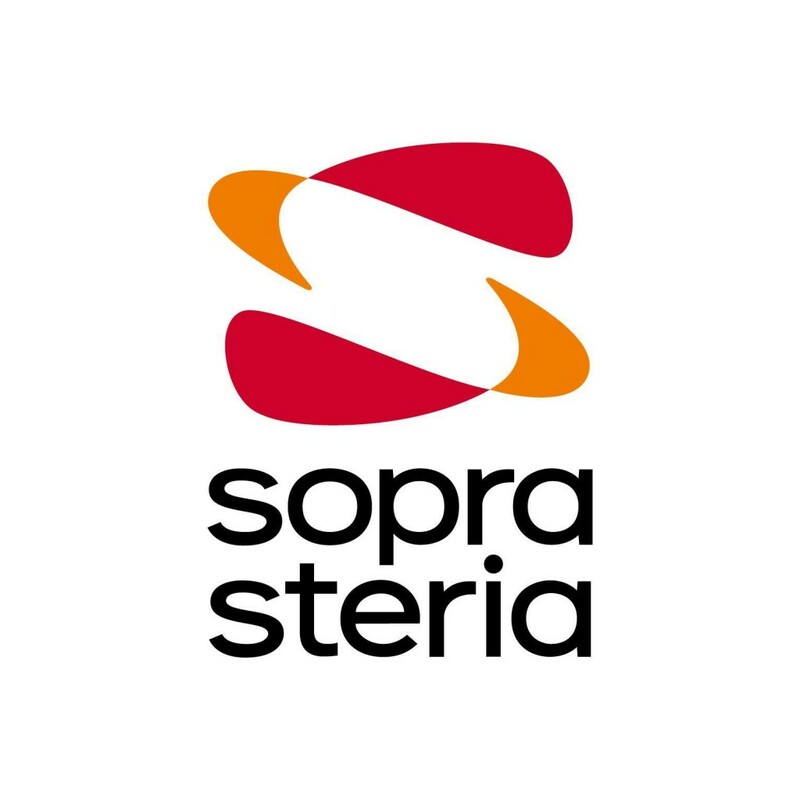 The deal will see the seven banks replacing their legacy technology with Sopra Banking Platform, a core banking system supplied by Sopra Banking Software (Sopra Steria’s banking tech subsidiary). Back in 2013, Sopra Banking Software acquired the banking operation of COR&FJA, a German domestic core banking business, for €13 million. The transaction included around 100 staff and the Corbas core banking solution. It is understood the Sparda banks were among the users of Corbas. Honda Bank, Deutsche Hypothekenbank, BMW Bank and Bankhaus Neelmeyer AG were also using Corbas at the time of the acquisition.